A luxurious fully furnished apartment for rent, in palm royal tower, in juffair. It consists of one bedroom and two bathrooms. 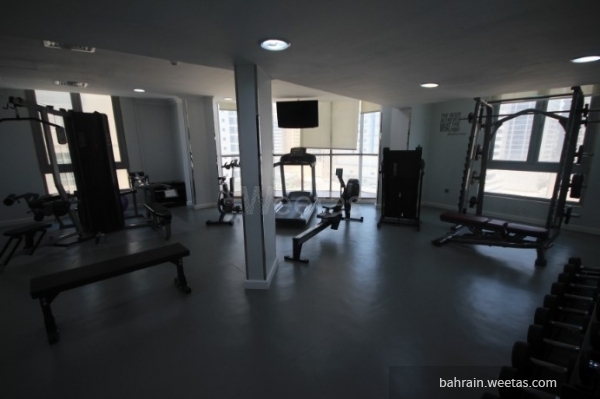 Also it has swimming pool, gym, car parking, sauna, Jacuzzi, steam baths, cinema, pool tables. And also it contains housekeeping services and internet connection. Monthly rent is 400 BHD.